When most people see the word “Manuka” the first thought that spring to mind is Manuka Honey, which has exploded in popularity due to its long list of health benefits. 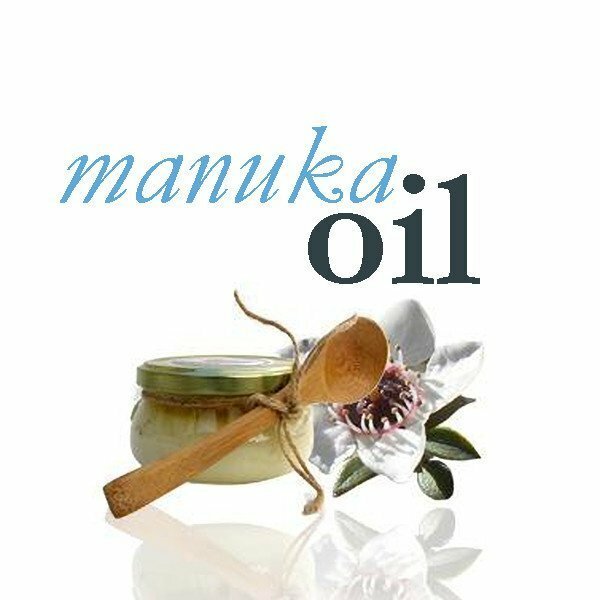 Manuka Oil is an essential oil extracted from the leaves of the Manuka tree. The oil is obtained via steam distillation and yields a product up to 100 times more concentrated than Manuka honey. Manuka Oil is famous for its anti-fungal, anti-inflammatory, antibacterial and antioxidant properties. It’s also an effective treatment for skin conditions like dermatitis, psoriasis and eczema. When applied topically, Manuka Oil promotes new cell growth, heals wounds and even boasts aroma therapy benefits.